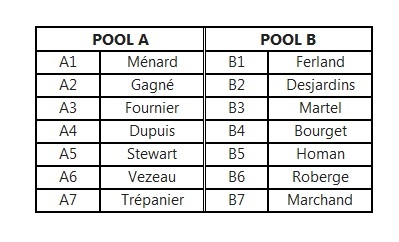 The official schedule for the WFG Tankard 2018 is out! Find out in which sections your favorite teams are and when they are playing! Reminder – we have limited seating at the club for the Tankard! Better buy your tickets soon!